And get more of the right stuff done! You know that feeling when you’re running around trying to do a million jobs and not doing any of them that well. You have this massive to-do list which seems to grow by the second, reminders written in about ten places but still manage to forget that costume for world book day, don’t feel in control and know that you could be far more effective if you could just find a minute. The one thing I think most of us crave as parents is time. So how about setting up a slick, productive, fully in control system for managing your time and organising your entire life? How about getting more sh*t done but actually more than that, how about slowing down and getting more of the stuff done that matters. Where is all my time going at the moment? Creating a system that allows you to fully organise both your work AND home life. 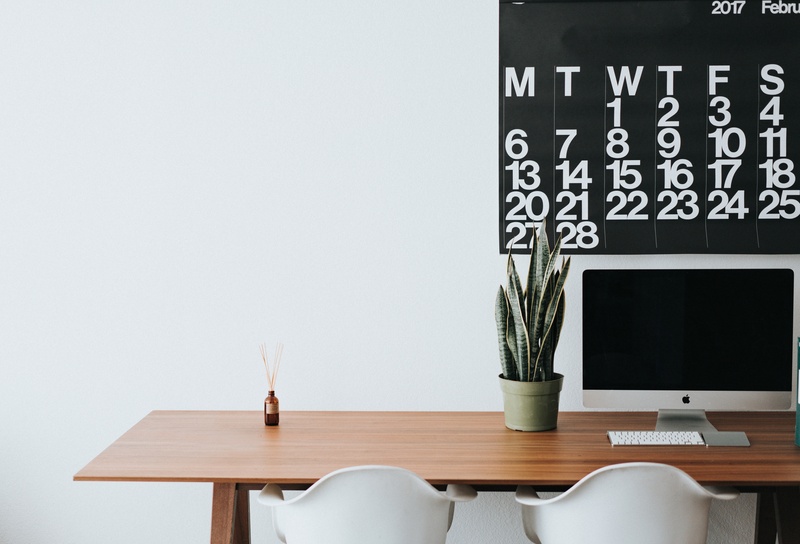 Often tools help you to do one or the other, you have processes for work but home life is chaos OR you have a gorgeous calendar on the wall for home which is (kind of) o.k but no place for your goals and to-do list at work. Here I share not one but two things that literally transformed my life in terms of planning and organisation. Getting the right sh*t done. Ten all time tips for being more productive. These include how to do less but actually achieve more and how to know when you are at your best. This course contains four mini video workshops. None are more than 30 minutes long so you could watch them all on an evening or stagger them out over a few weeks. We’ll also send you out a weekly email for four weeks containing a mini challenge just to motivate you to put your learning into practise. By the end of the course expect to feel a noticeable difference in how balanced, together and focused you feel. Once you have bought the course it is yours forever to keep; do it all in one afternoon, do it over two months, do it once now and again in six months time – you decide what works! Session One – Does anyone have the time? Where is all your time going at the moment and is there a way to use it more effectively? By the end of this first workshop you should be able to answer these questions. Clearing the mental clutter and taking back control of that to-do list. Everything that is worthy of your time and energy will have a place, you are going to LOVE this process. How to use and set up a bullet journal in conjunction with the ‘ultimate family folder’ to take family organisation to a whole new level! Full disclosure I am a major paper girl, I like things written down. In this section I teach you how to set up the two things that have allowed me to launch and run a successful business working (until recently) just 8 hours a week whilst having 3 children under the age of 6. If you’re all about the technology these may not be for you but if you want to learn a way to get everything back under control and don’t mind in what format that comes you are going to LOVE this bit! Seriously. How to be exceptionally productive by actually slowing down. Pens at the ready, here you’ll find ten top tips to get stuff done once your life is beautifully organised. A 32 page workbook filled with questions and activities to help you organise your entire life. We very much advise that you print this out and get scribbling. A 35 page printable download allowing you to create your own Ultimate Family Folder. Includes beautifully formatted calendars, weekly planners and multiple individual planning tools. You will also receive a bonus email weekly (for four weeks) which provides you with a short, completely optional, challenge which can help you to translate what you’ve learnt from the workshops into reality. A pad for bullet journalling, Moleskine and Leuchtturm are often popular choices.